You will receive a digital print proof ASAP. The delivery dates mentioned are achievable when you approve the print proof before Friday 17 May 08:00h. Remote areas can take longer. Do you need a specific date / sooner – please contact us. 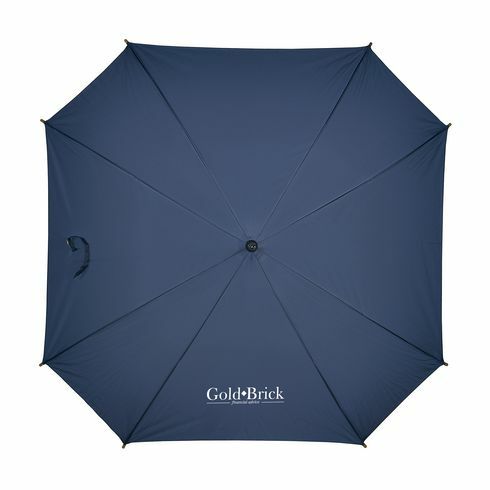 Square umbrella with ~ automatic telescopic opening ~ nylon canopy ~ metal frame ~ wooden shaft and handle ~ button fastener.